A great collection of original songs about friends and family who have gotten through the things life throws at us all, and about finding some of the magic we explore for along the way. And a bit of mild protest, because just about everyone “is” Good People. 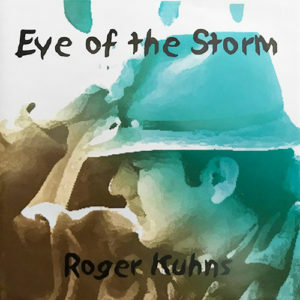 Some of the songs are from the monologues of Roger Kuhns, and includes “Blue Ocean”, which was sung by Eli Mattson at Cargegie Hall in 2010.